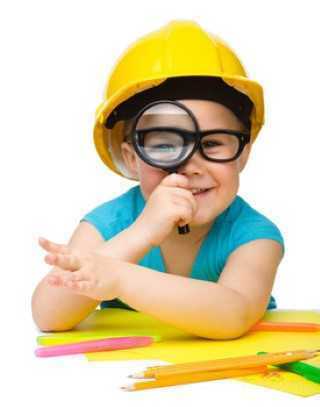 During the Toddler period children change rapidly mentally and physically. 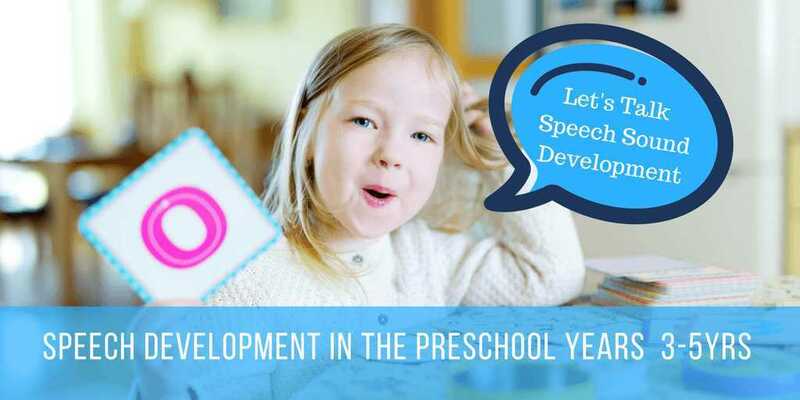 Speech Development and the range of speech sounds they can say also increases very rapidly through the toddler stages. ​Their mouths and oral space enlarges. Toddler’s lower jaw and bones of their face grow rapidly taking them from “baby faces” to little toddler faces! These changes assist in speech sound development. The sucking pads in their cheeks decrease and they develop increased muscle tone in their cheeks. They become more “skilled” at controlling their tongue movements which is essential to learn how to talk clearly. Babies move their tongues and jaws up and down as “one unit”. During the toddler period, the tongue movements become dissociated from jaw movements. This is a very important motor skill developmental stage for feeding & toddler speech sound development. ​Toddler Speech Increases in Clarity with age (Speech Intelligibility). 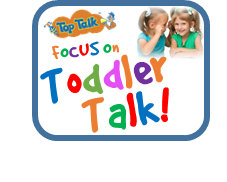 During the toddler period children go from mostly unclear baby talk at 18 months to speech that is typically 100% intelligible by 3 years of age. 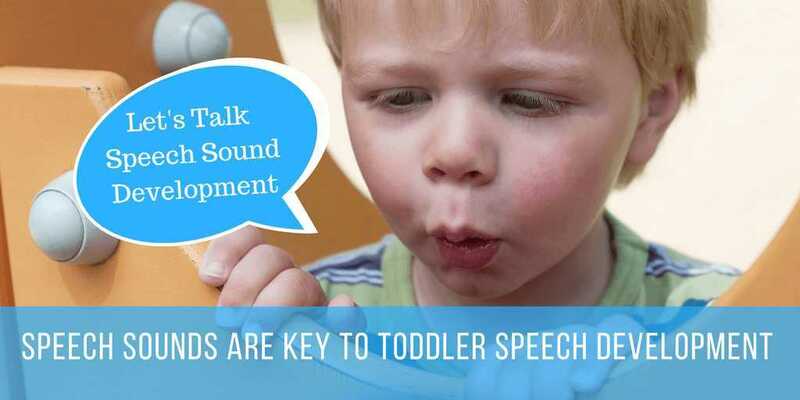 While an older toddler may not be able to say all the speech sounds yet, their speech should be clear enough for anyone listening to know what they are talking about. ​What speech sounds should a toddler be able to say clearly? What speech sounds a toddler should be able to say is not a straight forward question. ​This is partly because of the rapid changes we see between 18 months and 3 years of age in terms of toddler speech sound development. 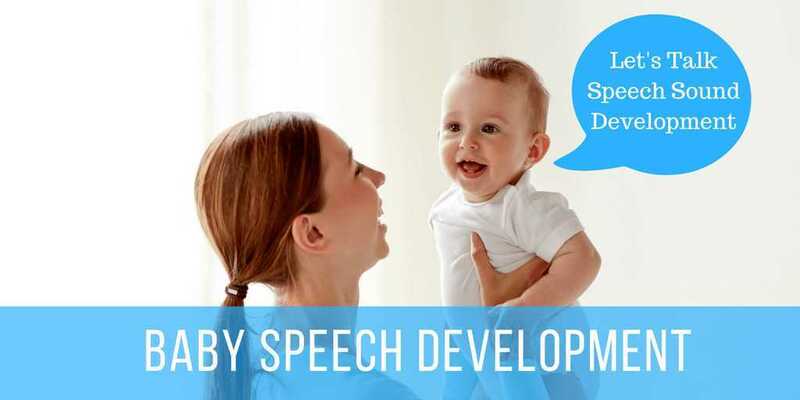 It is also not straight forward in terms of how we describe speech sound development. Whether the child can say these sounds in all places in words (e.g., beginning, middle and ends of words). A toddler should be able to say some speech sounds in all positions in words and other speech sounds are often only correct at the beginning of words. ​So if you answer the question “what speech sounds should a toddler be able to say” by just listing the speech sounds they can physically make (e.g., p, b, t), you will get a different answer than if you consider a child cannot say a speech sound until the specific speech sound is correct in ALL positions in words. Yet even though you note the /s/ sound is listed above, sometimes the /s/ sound is “said” but it not articulated very clearly. The /s/ sound may even be said with a lisp. That is, the tongue is too forward and touches the teeth in these early stages of toddler speech development. This is why some speech charts are confusing when parents and educators are trying to see if a toddler’s speech sound development is on track. 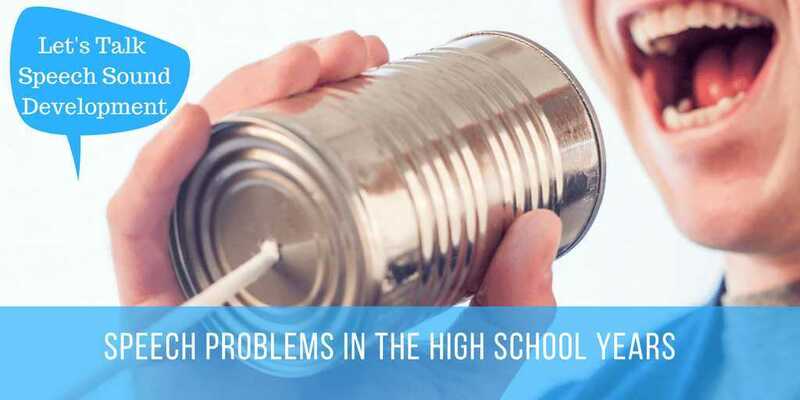 If the speech sound chart lists when the sound is said correctly in all positions in a word, they will look differently to if they list when children start to try to physically say specific sounds. 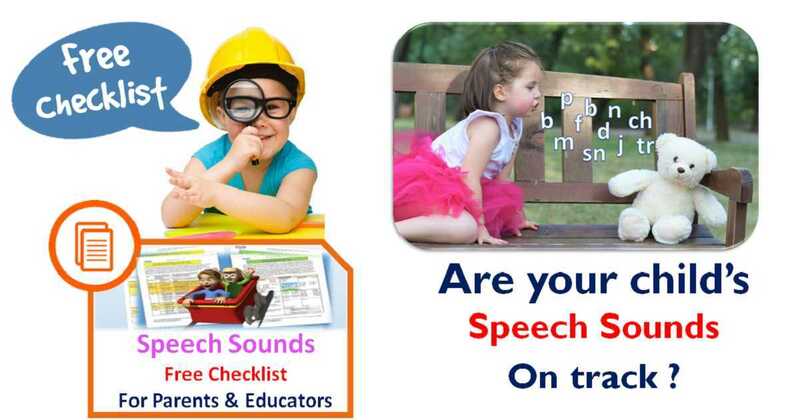 ​That is why we provide 2 speech sound developmental checklists in our FREE download. the second shows the ages children learn the rules of how to put sounds in all positions in words without errors (Phonological Processes). 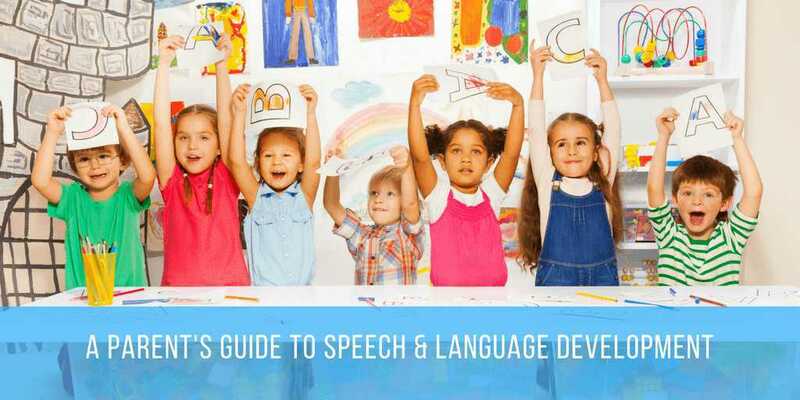 If you are concerned your toddlers’ speech sound development is not on track it is strongly advised to seek a speech pathologist for a speech clarity screen or assessment. 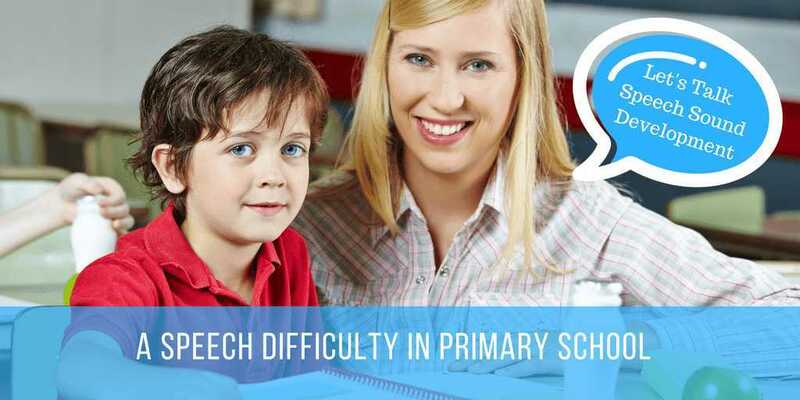 SpeechNet Speech Pathology is able to provide assessment at their Brisbane and Springfield Lakes Speech Therapy clinics or via Skype. If there are any early signs of toddler Speech Delays or Speech Disorders early intervention can be provided before longer term consequences of speech impediments set in.